The landing page is the first place your prospective customers will see. In other words, it’s your first opportunity to impress them with the quality of your branding. You can’t always control how customers are accessing your online business. Some may end up on your squeeze page while others may visit your website. Still others could find you through an article you published or a blog you wrote. 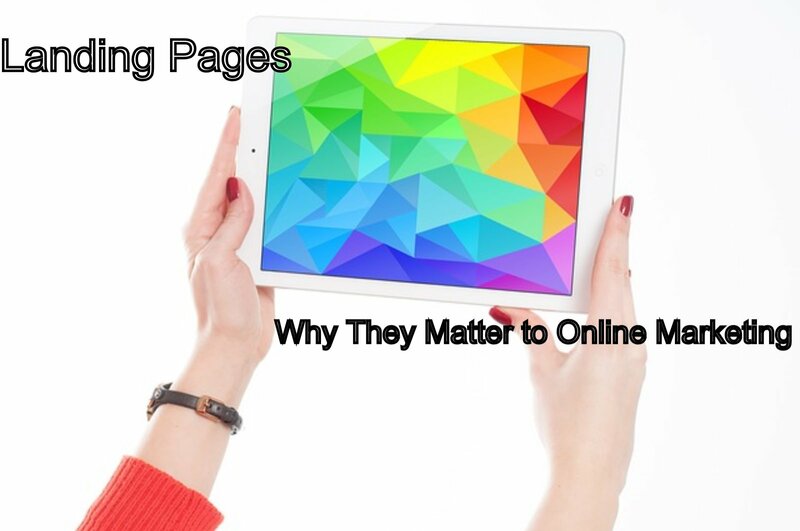 Every page of your business should be considered to be a landing page. And every page of your business should support the same branding message. Each landing page– or in other words, each page– needs to include specific design elements that create a cohesive hole that defines your brand. These are what we will address here. While there are dozens, or even hundreds, of types of different web pages, all of them can be categorize into four general types of landing pages. This would be the home page on your website. On it, you want to offer a general overview of what you have to offer while sustaining the branding message you want your customers to experience. The purpose of the click-through page is right there in its name: You want visitors to click-through to another page somewhere in your sales funnel, whether it be individual product descriptions, a catalogue of your products, or somewhere else. In some instances you might use the click-through page to capture organic traffic for a topic that is related to your primary niche, then use that to drive traffic back to your home page, which would be the very top of your sales funnel, along with a Call to Action (CTA) button. The squeeze page is a web page on which you offer visitors for free something related to your niche that they will consider to be valuable in exchange for their contact information. If you are working in the health and fitness niche, you could offer a five-part video course on how to get rock-hard abs in exchange for their email address. Or if you are working in real estate, you could offer free leads to realtors in exchange for their phone number. The sole purpose of a sales page is to get visitors to act on your CTA. Typically, it will use a predictable structure that draws visitors into your content, provides them with irresistible arguments for acting on your CTA, then forcefully and clearly calls on them to take action right away. The sales letter has been around for a long time. In my opinion, web-based sales letters are more effective than any other platform. Think about it: The only reason anybody would ever land on your sales page would be because they are online looking to buy the type of products you are selling! Really, all you have to do is to convince sales page visitors to do what they already want to do in the first place! A consumer, also known as a “Business-to-Customer” page or B2C page, is similar to the sales letter in length. Unlike the sales page, the B2C’s purpose is to close the sale right then and there. And if that’s not possible, it at least attempts to get visitors to accept a free trial or other tactic to capture the visitor’s email or it can be fed into the autoresponder and followed up later. Click here to learn more about Internet Funnel System.